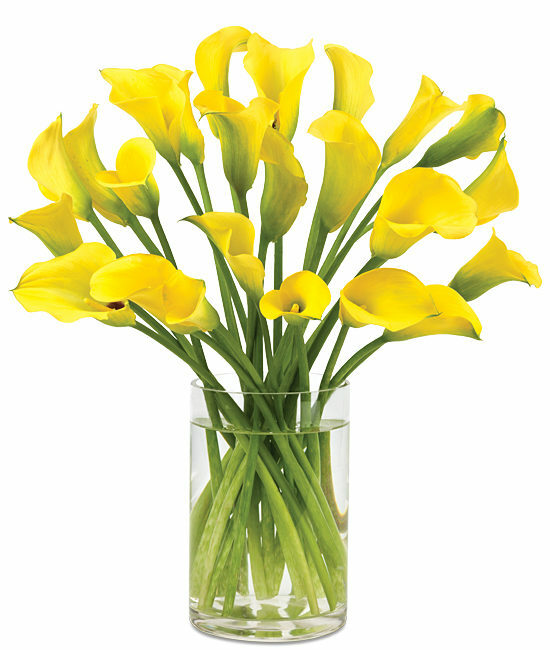 Flaunting a fanfare of yellow as warm as the sun, our golden yellow calla lilies make a magnificent choice for any of life’s special celebrations. 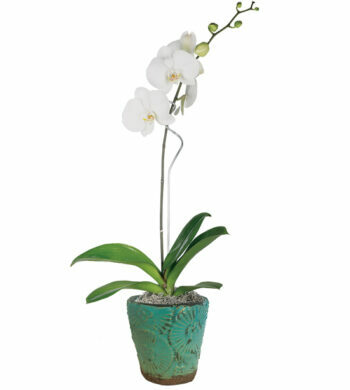 The stately blooms are so gracefully furled, they appear to be sculpted by hand. 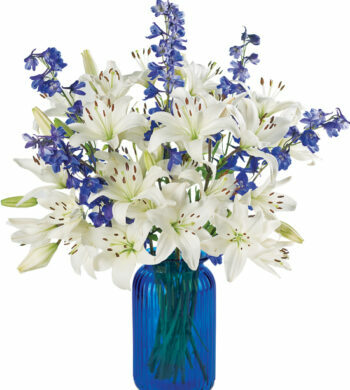 The generous bouquet of twenty-five stems arrange themselves without fuss in our clear cylinder glass vase. Many of the flower heads will remain furled and others will open to varying degrees. Slight bruising is characteristic of the flower. Don’t be afraid to cut! 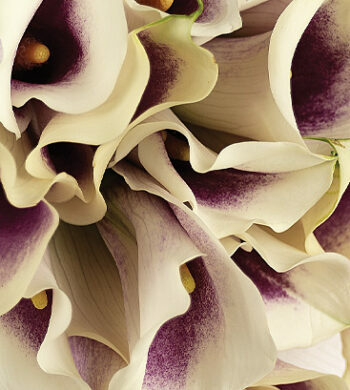 Your bouquet will look good with the stems in varying lengths. 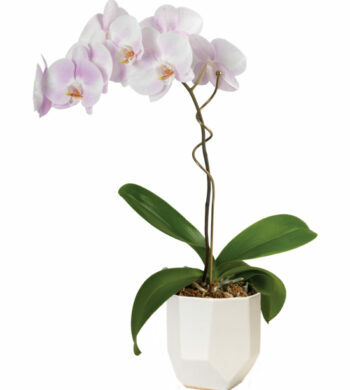 Please note stem ends may split during vase life. This is a natural characteristic of the flower.